I hope all your scholars enjoyed their literature day parade and festivities! Thank you to all the professors, university parents and volunteers for the hard work and being able to make it all happen! The smiles throughout the campus were a sight to see! 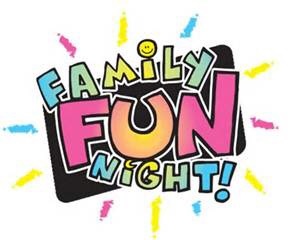 Friday November 6th is our first "Family Game Night" of the year! Come join us for "RHODES RINGO" games from 6-8 pm in the student union. There will be hot dogs, pizza and nachos for sale. We will have some great prizes and raffles going on throughout the night! Have fun and support our school! Order forms come home Monday, so purchase your cards early and be ready to WIN!